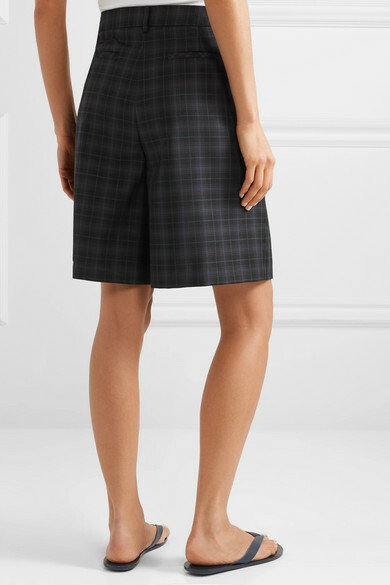 Styled on Tibi's Spring '19 runway with the matching jacket, these shorts are cut from wool-blend twill and hit just above the knee. 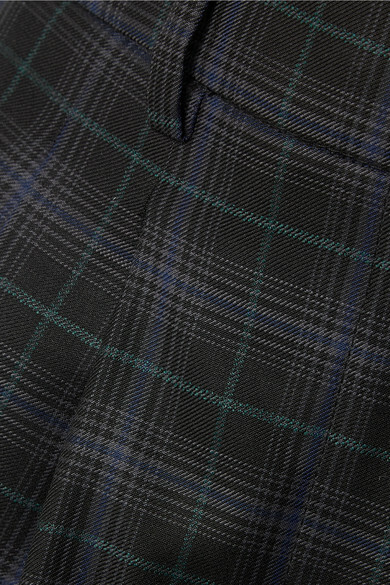 They have a loose silhouette and are patterned with classic checks. 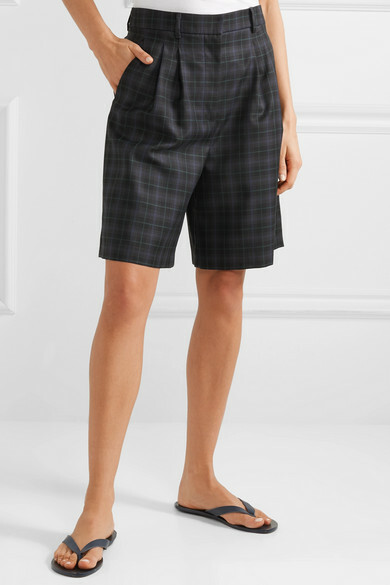 Tuck in a T-shirt into the high-rise waistband on hot summer days in the city. Shown here with: Proenza Schouler Tote, Tibi Sandals.